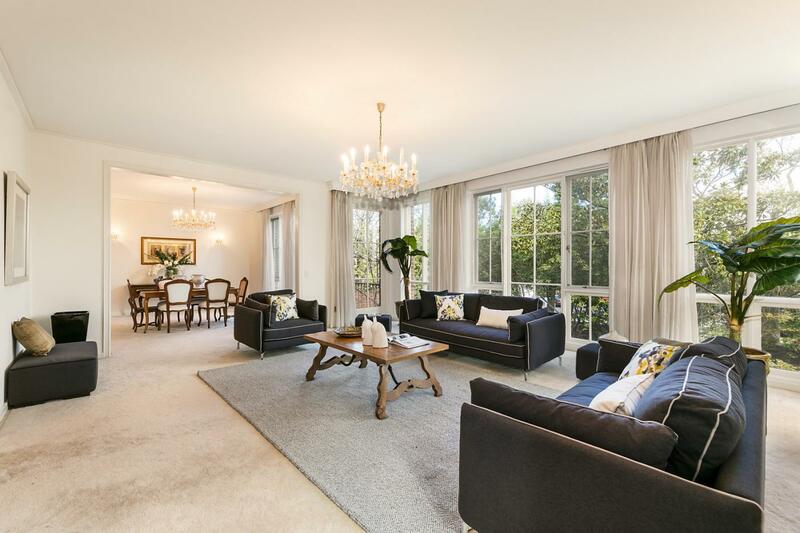 18A Lascelles Avenue is a unit in Toorak with 3 bedrooms and 2 bathrooms. Its postcode is 3142. 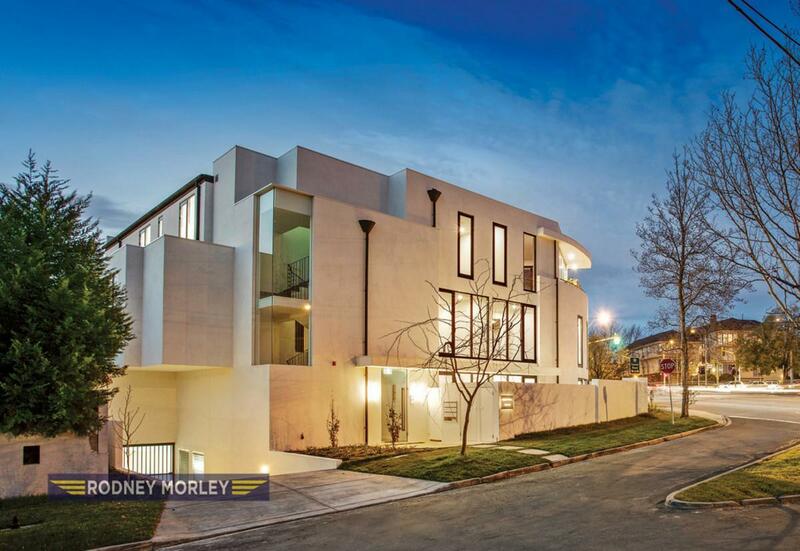 Thinking of selling 18a Lascelles Avenue, Toorak? Get a Free in-depth market appraisal from a realestateview.com.au partner agency. 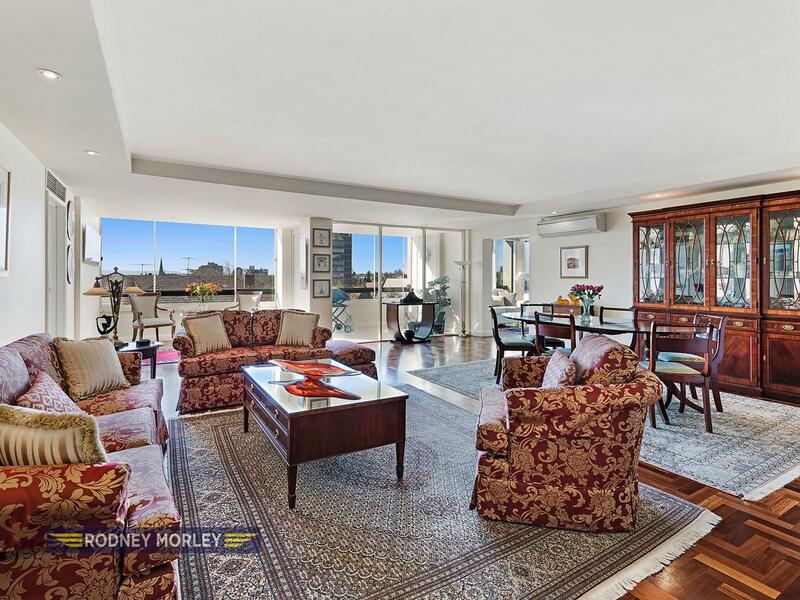 Have a look around the nearby streets close to 18A Lascelles Avenue and see some useful facts regarding this cluster of properties in Toorak contrasted against the rest of the suburb. This is likely to be a Baby Boomer paradise with so many people aged over 51 years old. 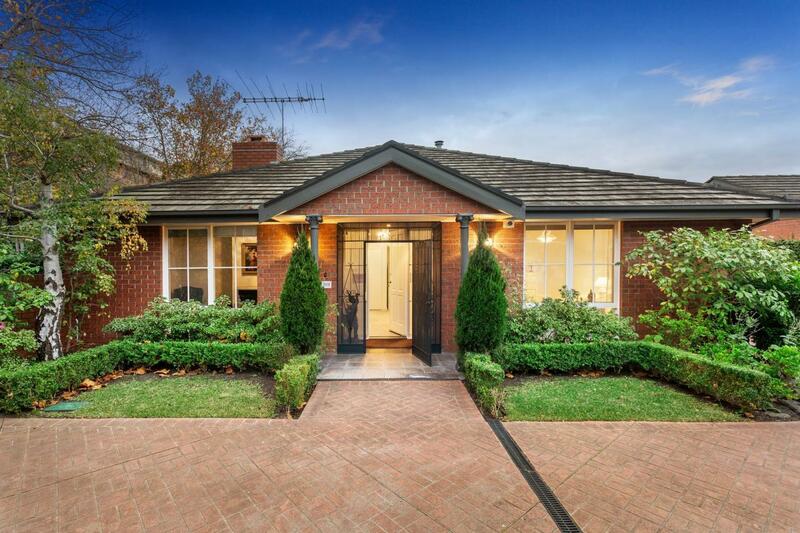 There's a large volume of households of couples without children in this part of Toorak.